Let us introduce you to our caring consignor community who elect to give back some or all of their earnings when their item sells. They come from all walks of life but have the most fabulous closets out there. A considerable amount never worn and most of the items with the tags still attached. How lucky is it for the purchaser to not only snag a designer deal what is up to 90% off of retail, but that in some instances a percentage of the earnings is going to a cause of their choice. Any item that has monies going to a cause of our consignors choice will bear our charitable heart symbol against the product so you can look good, feel good and know you are doing good. We think it's kinda nice. Perhaps you have something in your closet that you would like to consign and take advantage of our Closets for Causes program. That's great! All you need to do is select the designer items you no longer wish to have taking up space in your closet and make an appointment online with us at a time and date convenient to you. Maybe you are thinking how much of a difference consigning and giving back from your closet will do. Well, one of the causes we work with, an animal charity has saved the lives of thousands of cats and dogs with their mobile clinics that spay and neuter these animals, which helps stop the euthanizing of these animals. Kind of solves a problem and makes a difference to these animals lives right? No cause too big, no cause too small. Whatever the cause make a start today because there's hidden dollars in that closet that you can put to good use. Oh and did we mention that Consignista also makes a donation of 5% to the cause of your choice just to show we care too. Why not start to make a difference today? So we all know that a closet is a very personal thing. Having someone come into your home once you have decided to part with some coveted designer items can seem daunting. We get it. When you choose to consign with us you are provided with your very own Luxury Client Ambassador so you have the same person coming to you each and every time you consign. That way you can build a relationship with them and the consignment process becomes - well actually a pleasure. So now in comes the title of this write-up "When is it time to say goodbye?" - goodbye to your designer items that is! Well in order to avoid consignor remorse (which is a term used when you have decided to consign something that you later feel a pang of regret that you have parted with) Consignista helps you never having to experience that unpleasant feeling because your Luxury Client Ambassador is there to listen to your consignment needs and if you are on the fence about selling a particular item, we'll tell you to hold off parting with it - we can always come back another time. But be honest with yourself, ask yourself the question "When was the last time I wore that?" anything that you haven't worn in over a year is a definitely a see ya later, bye even if it does have some memories to it. Doing things this way means you can be rest-assured you're making the right decision when you decide to consign. Consignment done the less stressful way. What do you think? Cashmere Wool: Usually simply known as cashmere, is a fiber obtained from cashmere goats and other type of goats. Yes we said it "Cashmere Goats!" This must be the chicest of all the goats. We at Consignista can only image being wrapped up in cashmere 365 days a year; thought you all would agree! Cashmere is finer, stronger, lighter, softer and approximately three times more insulating than sheep wool. The word cashmere is an old spelling of the Kashmir is the northernmost geographical region of the Indian Subcontinent. Until the mid-19th century, the term "Kashmir" denoted only the Kashmir Valley between the Great Himalayans and the Pir Panjal Range. Cashmere goats produce a double fleece that consists of a fine, soft undercoat or under-down of hair mingled with a straighter and much coarser outer coating of hair called guard hair. For the fine under-down to be sold and processed further, it must be de-haired. De-hairing is a mechanical process that separates the coarse hairs from the fine hair. After de-hairing, the resulting "cashmere" is ready to be dyed and converted into textile yarn, fabrics and garments. Knock, Knock, Fall's Here Are You Ready? 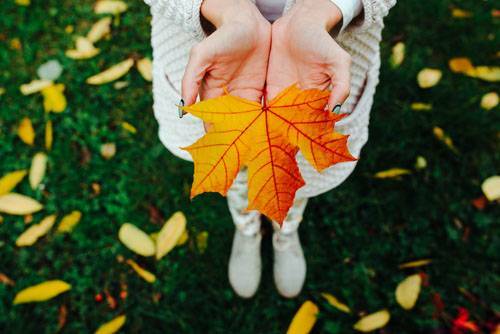 If you haven't had the time to fill your closet with new Fall fashions, then you may want to hold off on packing some of your versatile #summer2fall fashion duds. With a few simple styling secrets you can take your favorite Summer basics into Fall. Like pairing your Tuxedo Strip Pants from those Summer nights with a long sleeve top is an easy flip to having you looking chic in the Fall. Got that perfect strapless Red Dress hanging in your closet? A simple red dress can span the seasons with just a clever cover-up or even pairing a wrap dress with the addition of a blazer/motorcycle jacket and close-toed shoes or motorcycle boot. With Black Shorts it doesn't get easier than this! Make a classic pair of black shorts winter-ready with the addition of seasonal tights of your liking. For added warmth-consider hosiery. Trousers aren't solely for sunshine-filled days of what was a beautiful summer's day by the pool. Trousers can be paired with a matching print top and can even add a nice boyfriend blazer. For the Fall day where Happy Hour is sunny and you don't wanna feel weighted down... trousers with an embellished tee and a bright bag can be FIRE for FALL! Leather Leggings are always in, yes all year round (only leather*). Just layer on a sweater/cardigan/vest--velvet or cashmere for that chill relaxed Fall night. If you haven't invested in a Jumpsuit yet, we highly recommended you add a few of these to your closet. Our favorite being the Sleeveless Jumpsuit paired with a jacket that will help make that low- cut neckline pop. If the occasion is right add some sequins or bling. The Classic Jean Skirt goes with anything and is great for those Fall casual nights with a silky long sleeve top. What's the value of the handbags hiding in your closet? Handbags have surpassed watches and footwear as signature items that instantly tell the world of the owner’s sense of style and fashion. It's estimated that on average women own 13 handbags across 7 different designers. 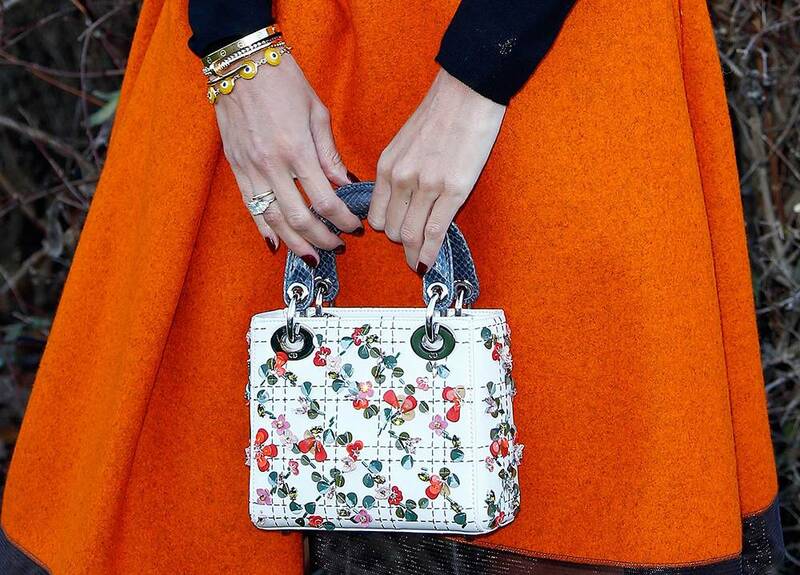 The general rule of thumb on how long you should keep a designer handbag before you consider selling it is a year. Why? It's still going to be in great condition, and if there is some form of seasonality to its style, you'll be back in that same season as when you bought it. The purchase of "elite designer" handbags can be justified by the steadily increasing resale market where certain luxury handbags like Chanel, Louis Vuitton, Hermes and Gucci actually appreciate in value. Now ask yourself, which designer handbag do you need to have and which handbag are you ready to consign? You could earn 60-80%* on your designer consignment with us.